Dave Lien was born and raised on a family farm in Southern Minnesota and following high school, attended Concordia College in Moorhead, MN where he graduated in 1971 with a Bachelor of Arts degree in Music and Education. Following college, he organized and led the “New Kingsmen” and “Family” Christian music groups for the American Lutheran Church and Lutheran Bible Institute of Seattle respectively. In 1976, Dave created the “Carpenter’s Tools International” ministry, eventually an associate ministry of Youth For Christ International, which became the first Christian ministry group to visit China in 1982. Under his leadership CTI grew to be the largest such Christian music ministry in the world and is still an effective, innovative organization, having operated in well over 50 countries. Politically – Dave received the Republican endorsement at the age of 27 and ran for the District 21 Minnesota Legislative seat in 1976, an election cycle immediately following President Nixon’s resignation. His candidacy was well received and he garnered more votes than any other Republican in very “blue” Kandiyohi County, in an election that was a wipe out for many Republicans. From 1979 to 1993, he was elected to four consecutive terms on the Willmar, Minnesota city council, where he served as vice chairman of the city finance committee and a member of the public works committee. Willmar is the regional hub city of South Western Minnesota. He also served in varying offices of the Kandiyohi County Republican Party and was elected to district and state conventions. 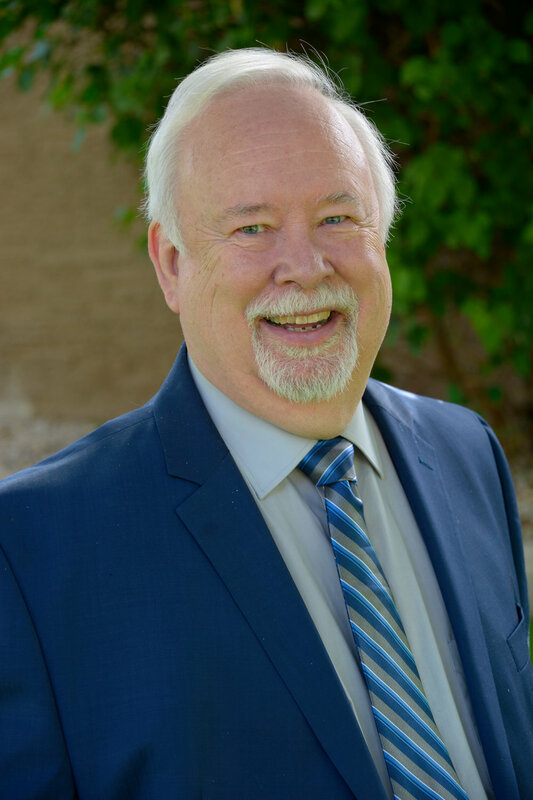 In 2002, Dave and his wife Gloria moved to Glendale, Arizona, where he has been self-employed and also serve as the choral and assistant music director of Lord of Life Lutheran Church in Sun City West. However, an abiding interest for politics has remained his passion. Dave has always believed that his life should count for the highest good in service to all people. That belief and desire has motivated him in every step of life and remains his passion today.